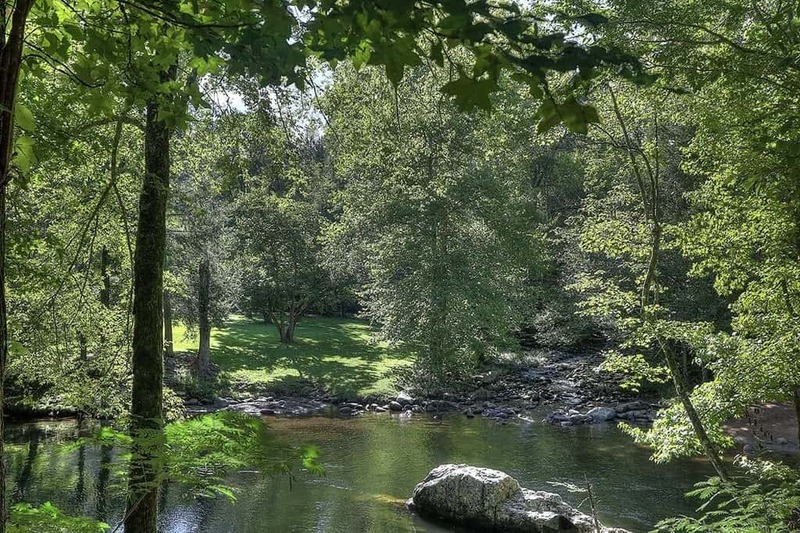 When you’re staying with us at our campground in the Smokies, you have access to tons of outdoor activities that your family or group will enjoy. Fun is a word that doesn’t go far enough to describe what our amenities provide for our guests. You simply won’t be able to contain your excitement for these 5 great competitions you can have at our campground. Summer is a time for vacations and spending hours outside enjoying the warm weather. 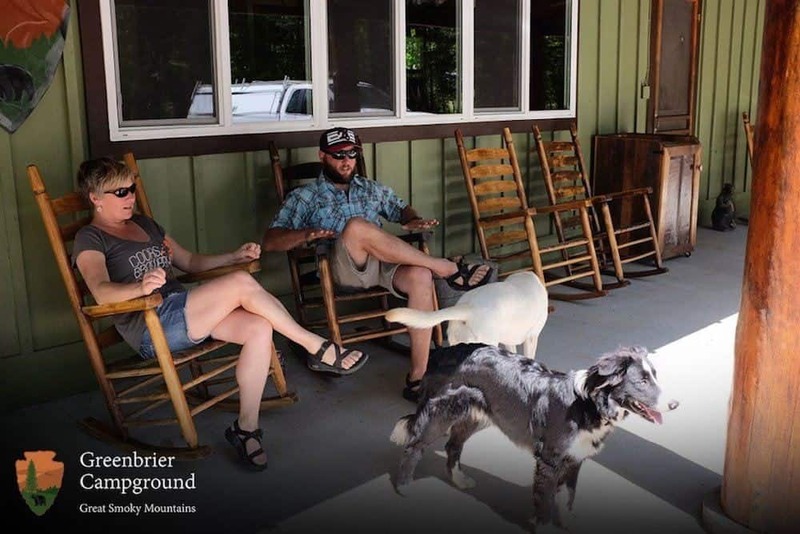 At our campground in the Smoky Mountains, we are pleased to offer families many activities that make camping a fun and enjoyable time at this time of year. 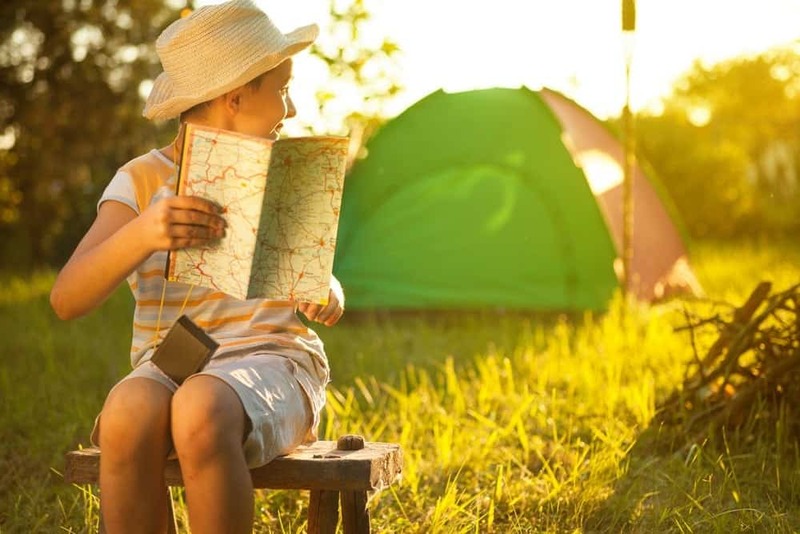 Here are 5 great activities that you can enjoy outside when you spend your summer vacation at our campground! One of the great things about the Smoky Mountains is the fact that you don’t have to stay in one of the many hotels, cabins, or condos to have a good time. Camping is a fantastic way to spend a nice family vacation in the middle of this beautiful park. 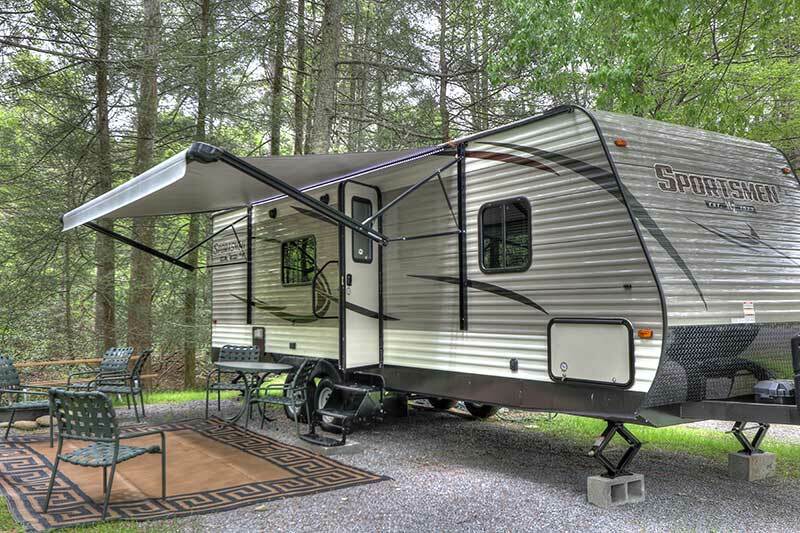 Here, we’ll tell you about 5 of the things you’ll love about camping in the Smoky Mountains.